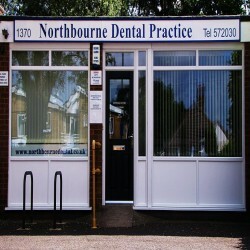 Welcome to Northbourne Dental Practice, your local dentist in Bournemouth. If you are looking for a dentist in Bournemouth we highly recommend Northbourne Dental Practice and our dentistry services. Our aim is to provide affordable dentist services and dental care for the whole family. We offer dental treatments like: root canal treatment, teeth whitening, general dentistry, cosmetic dentistry, dental plans, construction, fitting and denture repair and more. Our dental practice will help and meet all of your dentistry needs. Maintain your smile with Northbourne Dental Practice.